Using knob button , press it to switch brightness and color temperature .when rotating it , the brightness (20%-100), or color temperature (3300K-5600K) parameters will be increased or decreased . Has two kinds of power supply mode , you can use Lithium battery such as NP-F550/F750/F960 series when outdoor ,and use the AC adapter when indoor . 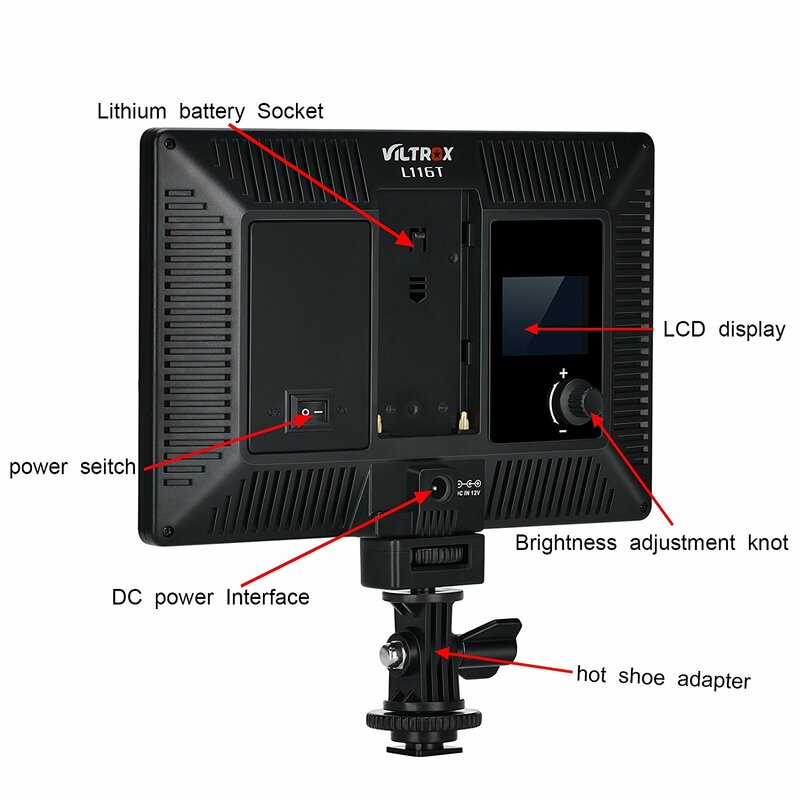 Please NOTE : the LED light doesn't include battery and AC adapter , if you need , please contact me before you order it . The LED Light has get the CE, EMC, FCC, RoHS certification , the quality is assured. Adopt PWM light adjustment technology , greatly reduced the power consumption , energy saving , which extends the service light in maximum . 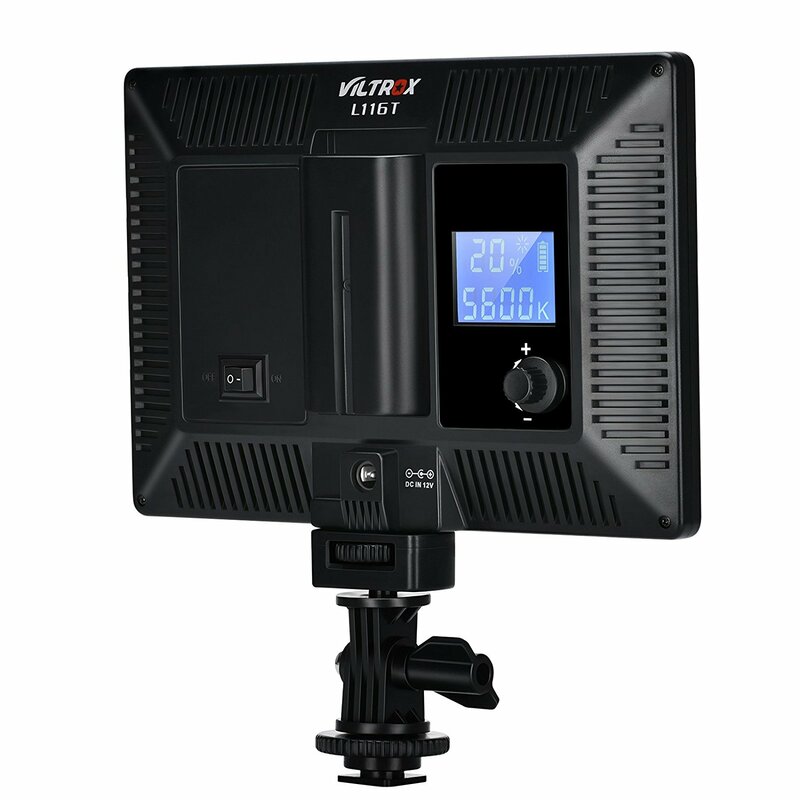 The VILTROX L116T LED light adopts newest LED honeycomb design. 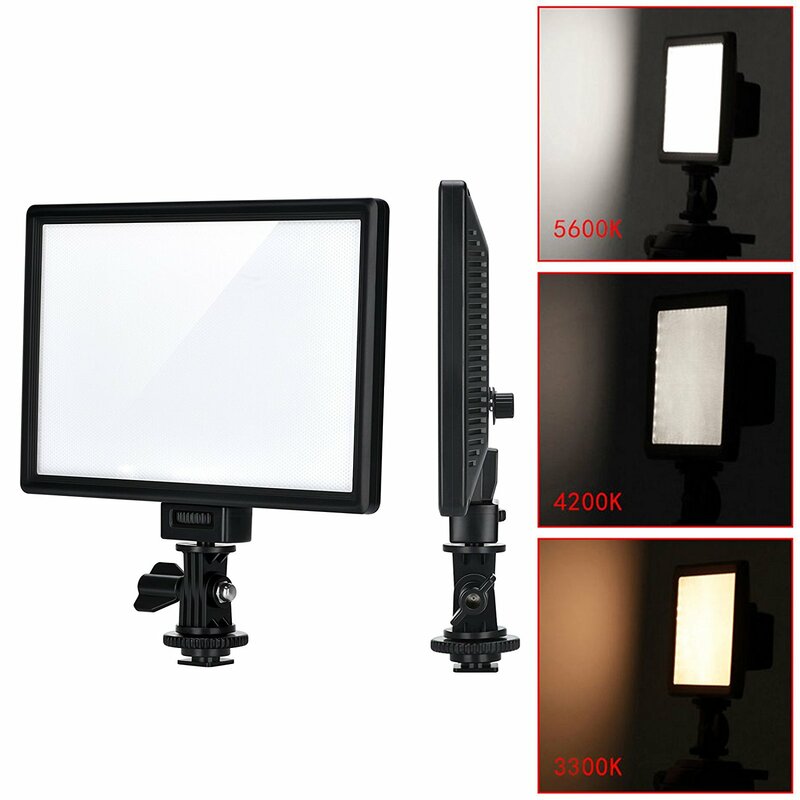 It has high brightness , nature and soft lights ,stable color temperature . 116 lamp beads with 3300K-5600K color temperature. 810Lux, higher brightness in same energy consumption. 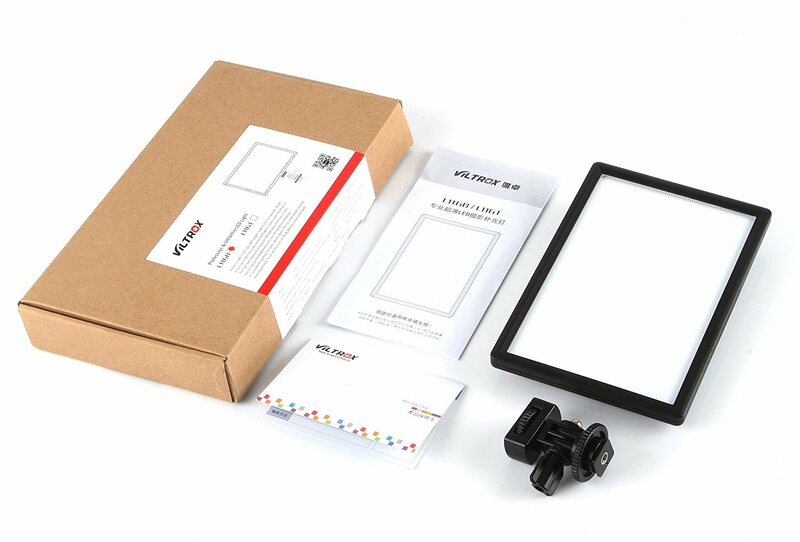 The high definition LCD display let the operation interface is clear . 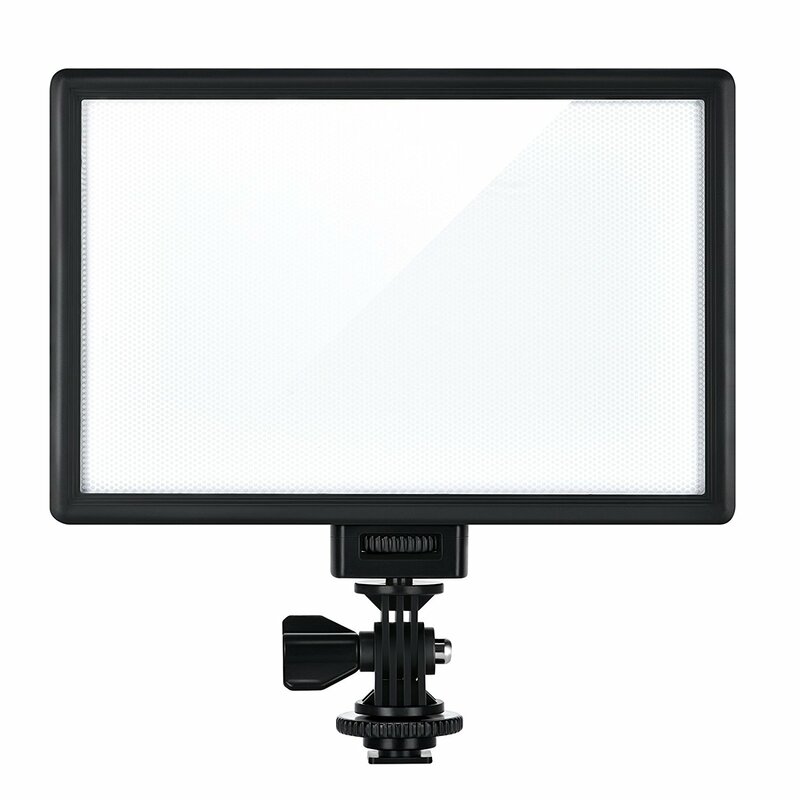 You can adjust the brightness and color temperature steplessly , it’s suitable for portrait ,children ,wedding etc . 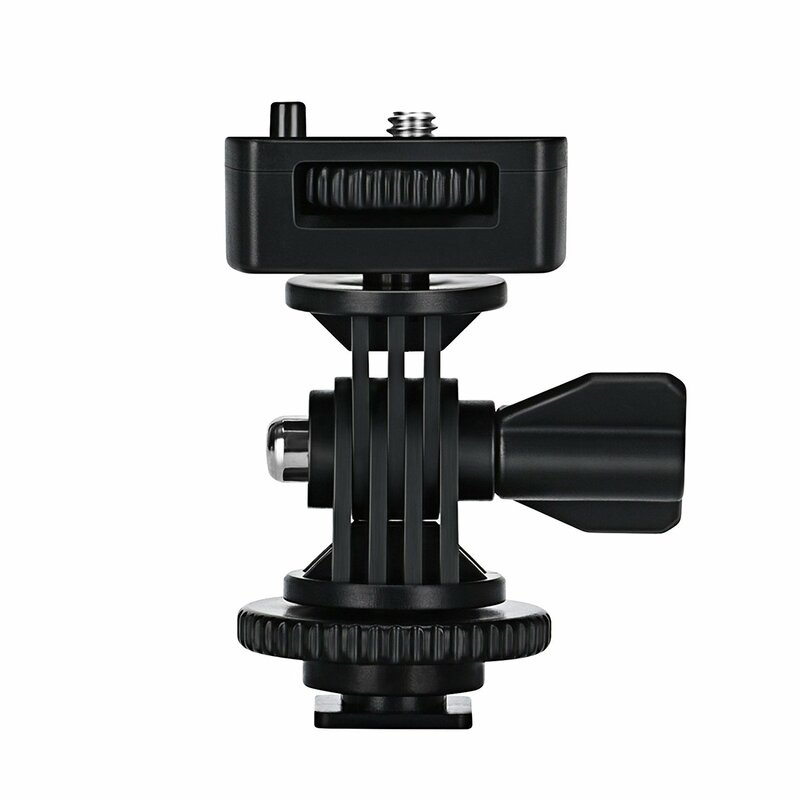 The hot shoe adapters durable metal baseboard ,it can be mounted on DSLR ,DV camcorder and tripod .